A highly qualified debate on the key mechanisms shaping trade policies took place at the recent FIW/CER Workshop. A workshop note by Julia Grübler. The FIW/CER workshop took place on the 22nd of September at the Federal Ministry of Science, Research and Economy (BMWFW). It was not only well attended - by almost 100 academics, diplomats and government officials -, it was also of a distinctly different type than common trade policy talks. Michael Landesmann (wiiw) pointed out in his introductory words that the latter usually focus on the normative nature of trade policy. This workshop, however, concentrated on the mechanisms, which are shaping and pushing trade policy in one or the other direction, with special focus on the Transatlantic Trade and Investment Partnership (TTIP) between the EU and the US and the Trans-Pacific Partnership (TPP). The following gives a brief overview of the speakers’ main arguments on the political economy of trade policy. The workshop was opened by Joe Francois (World Trade Institute, Berne University) by pointing to the trend towards deeper preferential agreements and to the increasing role of non-tariff measures in comparison to tariffs. In his view, the potential for third country harm is not trivial and therefore questions concerning “docking clauses” as part of regional trade agreements seem to be of extraordinary political importance. The WTO and its role in trade dispute settlement was the starting point for Marion Jansen (International Trade Centre), who pointed to issues such as Hormone Beef and Genetically Modified Food as the reason for the wide discussions of non-tariff measures. 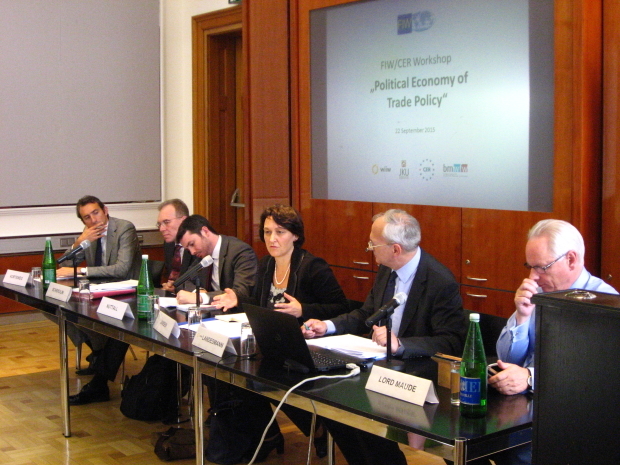 One of her conclusions was that modifications in the argumentations and analyses of economists is needed to impact trade policy and dispute settlement mechanisms which so far are almost entirely dominated by lawyers. Alan Winters (University of Sussex), expressed great concern regarding the developments of mega-regional trade agreements (such as TTIP and TPP) and the weaknesses of multilateral institutions (GATT and WTO). The outcome of these tendencies is a ‘take-it-or-leave-it’ agenda and implicit discriminatory practices towards outsiders. Taking a historical perspective, he concluded that mega-regional Free Trade Agreements emerged from the shift of US foreign policy from military and foreign policy containment (during the Cold War) towards an economic strategy of alliances and exclusions. In the context of the ongoing TTIP and TPP negotiations he energetically criticised the exclusion of China. While Winters focused on the geopolitical forces driving trade policy, Xenia Matschke (University of Trier) empirically evaluated the role of foreign affiliates of US multinationals in developing countries in shaping US trade policy. In the context of an analysis of Global Supply Chains influencing trade policy, Andreas Dür (University of Salzburg) presented his research on the impact of intra-industry trade and global supply chains on trade liberalisation. He pointed to the complexity of interest groups (importers of intermediate inputs, domestic competitors at the final or intermediate goods stages) shaping the pattern on trade liberalisation. His research was based on a specially compiled detailed database on tariff structures and product level trade flows. Lord Maude (Ministry for Trade and Investment, UK) called TTIP a possible best practice of future agreements. He pushed for a fast conclusion of TTIP, emphasising the benefit for SMEs (small and medium sized enterprises), the importance of the EU’s negotiation success for the UK’s willingness to stay in the EU and the danger of failure if the agreement is not concluded before the US presidential elections in November 2016. 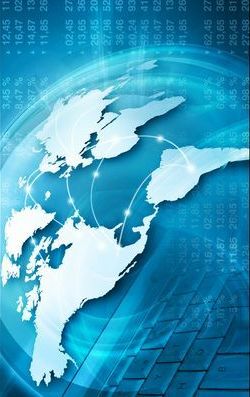 FIW (Forschungsschwerpunkt Internationale Wirtschaft/Research Centre in International Economics) is an Austrian centre of excellence of the research community in international trade. It is based upon a collaboration of WIFO, wiiw, WSR, WU Wien, JKU Linz and University of Vienna, being funded by the BMWFW. The Centre for European Reform (CER) is an independent non-partisan think-tank in London. 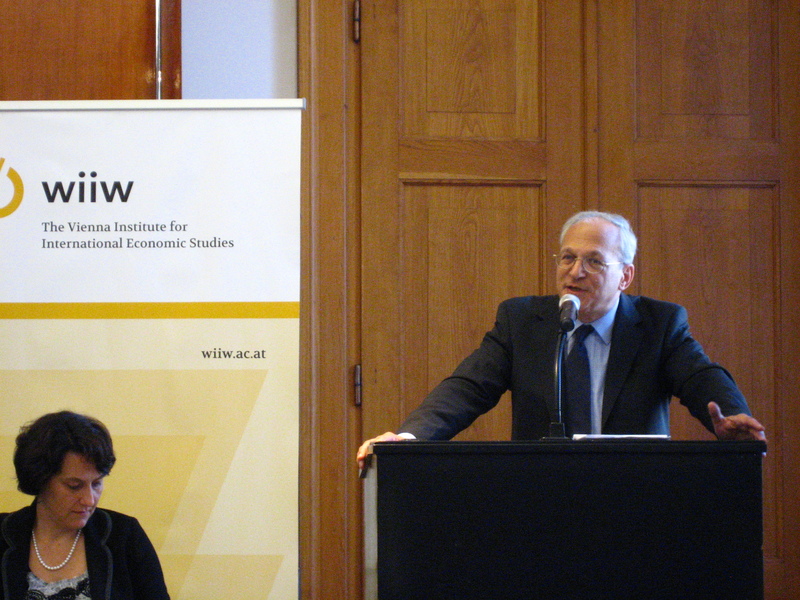 Winters: Regionalism and the WTO: Political Economy on a World Scale?